The flag of Kenya (Swahili: Bendera ya Kenya) was officially adopted on December 12, 1963. Kenya's total area is 224,961 square miles. The Maasai are a Nilotic ethnic group of semi-nomadic people located in Kenya and northern Tanzania. Kenya (officially the Republic of Kenya), is a sovereign state in East Africa. Click on the links below to answer your questions. Here is your first stop: The World Atlas! Click on this link to visit The World Atlas page about Kenya. Here is your next website: Countries of the World. Click on the link to visit the Kenya page on Countries of the World. Kenya Animals: The Big 5! The most famous animals in Kenya are known as the Big 5. They are Lions, Leopards, Elephants, Buffalos, and Rhinos. Click on the link to learn more about the Big 5 below! Home to over 44 million people, Kenya is a diverse country with an amazing variety of cultures and traditions. Here is your next website. Scroll through the page to answer your questions. Answer your questions by looking over the list of tribes. 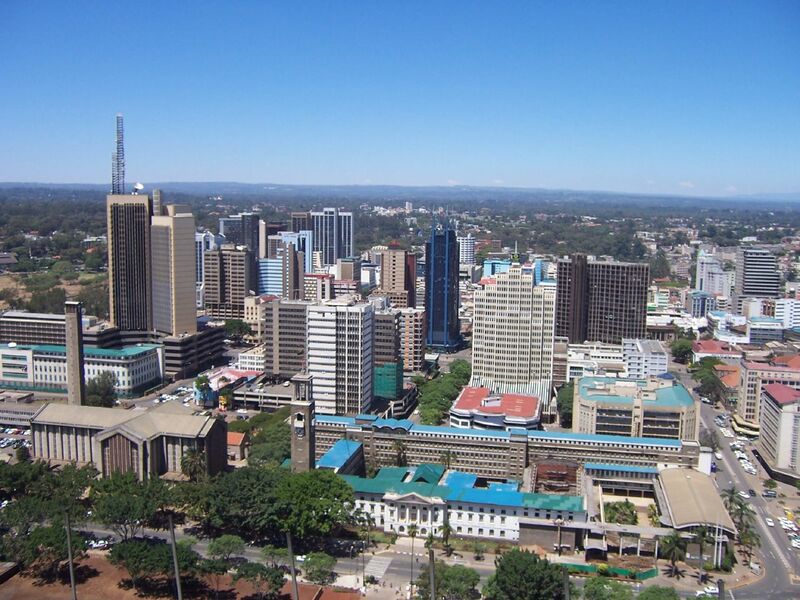 Scroll down for the list of Kenyan cities and their population. List at least four (4) holidays celebrated in Kenya. What is Heroes' Day? What did Heroes' Day used to be called? Scroll down to number 3 "Foods of the Kenyans" to answer your questions. Now you need to find a place to eat! Time Magazine's "Kenya: Native Lingo" - Learn Swahili! Take a Swahili lesson! Learn how to say "hello", "cool" and more. What game park would you like to visit? Why? Beans are used in many Kenyan recipes. Kiondo bags are popular with tourists who visit Kenya. Even First Lady Michelle Obama uses one!